Columbia Adoption Project – Supporting and equipping families in the Columbia, MO area through the various stages of adoption & foster care. 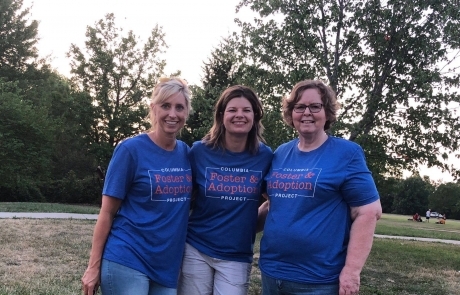 The mission of Columbia Foster and Adoption Project (CFAP) is to support and equip families in the Columbia, Missouri area through the various stages of foster care and adoption. CFAP offers support to the foster and adoptive community through support group meetings, educational trainings and social events. 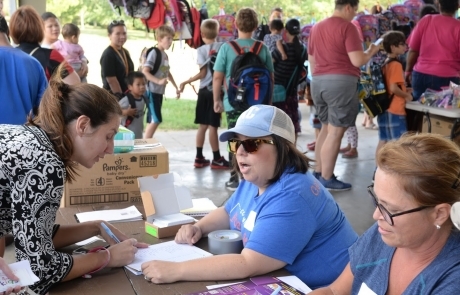 We also support foster and adoptive families by providing tangible items and supplies for the children of these homes through our Back to School Picnic, IBelong Basket program, and through CFAP’s “The Giving Tree” which fulfills Christmas wish lists of Boone County children in foster care. CFAP is an all volunteer-led organization. 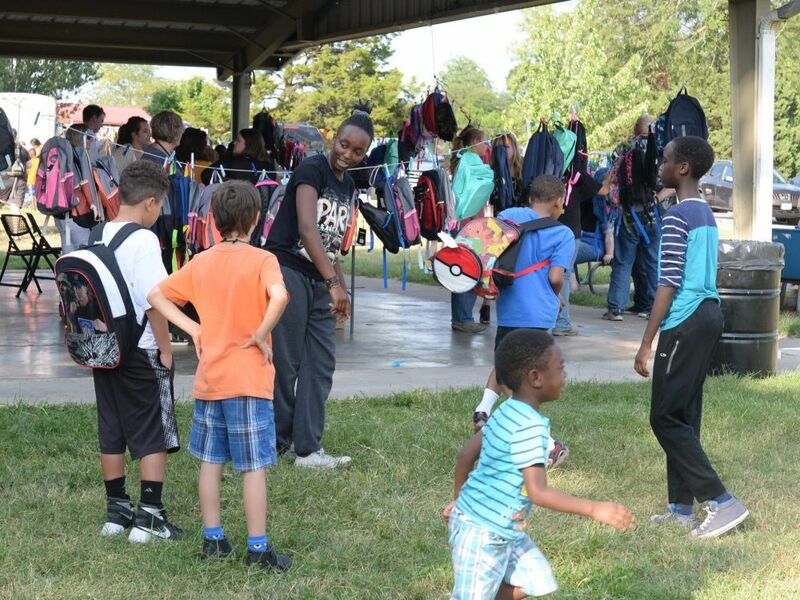 The Back to School Picnic is held annually at a Columbia park in late July/early August. The event is open to all Boone County foster and adoptive families. 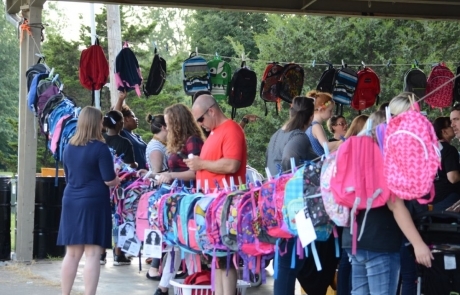 Children receive a new backpack and school supplies to prepare for the new school year. A meal is provided to everyone who attends. In 2017 CFAP distributed backpacks and supplies for 200 children and provided 230 meals. 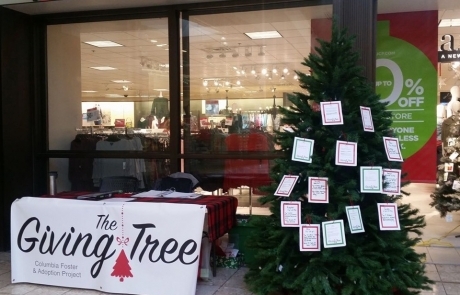 The Giving Tree is a program organized each year by CFAP in coordination with Great Circle and Boone County Children’s Division to provide Christmas gifts for Boone County children in foster care. 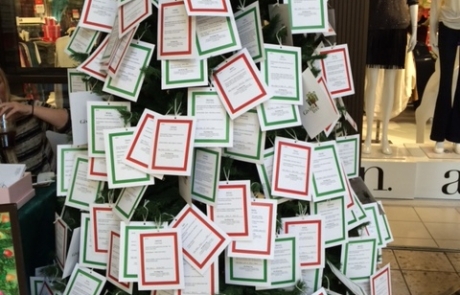 Foster parents or caseworkers assist children in filling out Christmas wish lists, then residents of the community adopt a child’s list to purchase gifts from and return the gifts to CFAP for distribution. 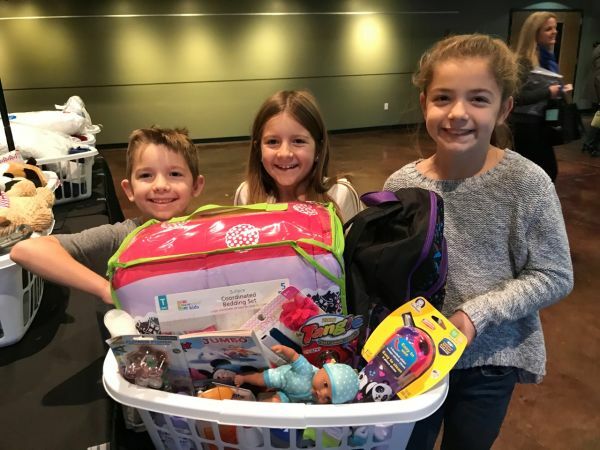 Gifts were provided for 225 children in 2017. Children entering foster care often arrive with few, if any, belongings of their own. 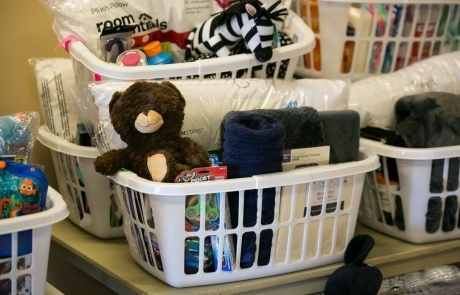 The IBelong basket is a project of the Columbia Foster and Adoption Project to provide useful and comforting items to children entering foster care in central Missouri. 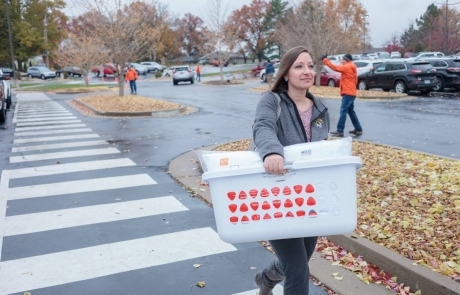 Baskets are distributed to children in foster homes in Boone and Callaway counties, Great Circle residential center in Columbia, Coyote Hill and Rainbow House. 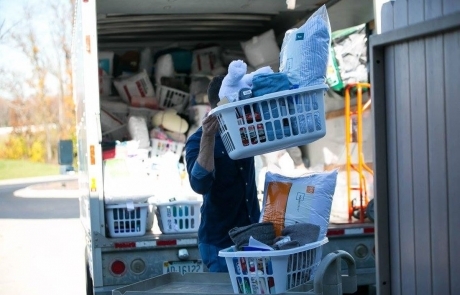 A three week donation drive is held annually each Fall in coordination with The Crossing Church in Columbia. Empty laundry baskets are provided to donors with a suggested list of items with which to fill the baskets and returned to The Crossing where they are collected and sorted by CFAP volunteers. The filled baskets are stored and distributed throughout the year as children enter care. 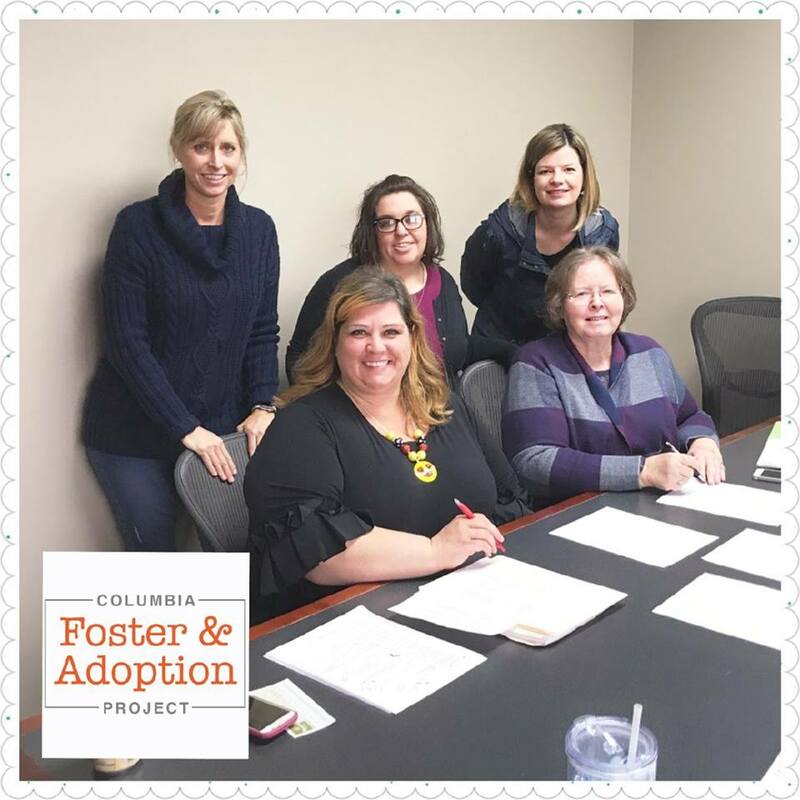 The work that Columbia Foster and Adoption Project does all year does not happen without the generous support of individuals and businesses. If you are interested in being an ongoing sponsor of our work please contact us.